Would you consider the audio edition of The Home Front: Life in America During World War II to be better than the print version? What was one of the most memorable moments of The Home Front: Life in America During World War II? d archivists and the production team. Consumately put together! I loved the audio insights. Keep these things coming! But very annoying format with the incessant credits. There are 16 episodes. Each one starts with an intro "this is what you're going to hear in this episode" then the episode, then "this is what you are going to hear next," then just under 2 minutes of credits for that episode, then a new episode starts with "this is what you are going to hear." Seriously, 30 minutes of that, altogether, throughout the program. I listen at 2X so they kept coming and coming. Get to the meat and potatoes and cut out the fluff. Put all the credits at the end and be done with it. I would give it 5 stars if it weren't for the credits which slowed everything down. I did not expect to like this series, but it is so well researched and presented that it overcame my reservations in the first of the 16 episodes. The most fascinating aspect is hearing the views in their voice of the people who were there.at the time. The Home Front is a very worthwhile listen. 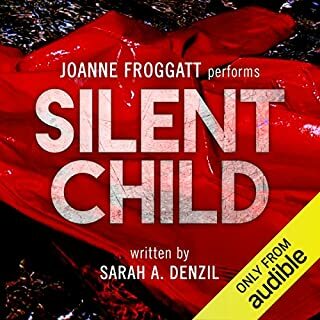 I disagree with the judgment of two of the reviewers that this audio book is leftist propaganda. Wow I felt like I was there! I loved Martin Sheen's narration and I love the way this story took us deep into what it was like to be part of the "greatest generation" and the realization that there were some not so "Great" things about the Greatest Generation that are oft overlooked because of the greater story of the victory ! I always wanted my grandfather to tell me about what it was like because he has been on a ship that was torpedoed in the Pacidic but he wouldn't ever open up . My grandmother eventually wrote me a beautiful letter about their love story and life during war time that i shall always cherish. 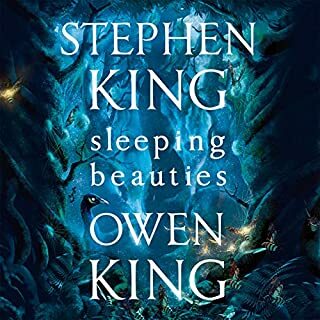 This book took me back to love with my grandfolks as if I were there with them and I feel blessed to have listened to this.... makes me happy I've had my audible membership for so long . 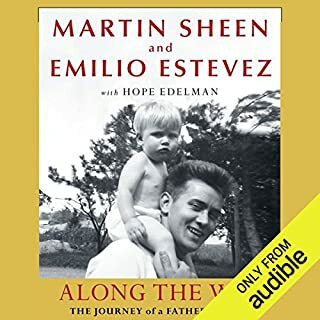 This recording is a phenomenal and original interpretation by Martin Sheen through the tremendous difficulties of WW2 and how it reshaped America and defined the fate of the world thereafter, if not permanently a most significant moment of hard reckoning is on the menu through this fantastic audio performance. I highly recommend this to anyone 2ho is interested in American history and culture and especially for those who want to examine in profundity the reasons why we are living how we live now. Eye opening. definitely a great listen. A view point of the war I have not thought of very much. Well presented facts. Bone chilling to realize these things are what people experienced. This series covered the forgotten side effects of WWII. I actually learned a few things! Martin Sheen is spectacular!!! I've always been curious about why the United States took so long to respond to Hitler & the Holocaust. This book was outstanding in answering these questions. It was an enlightened look into what was going on & the motivation behind the delay in entering World War II. 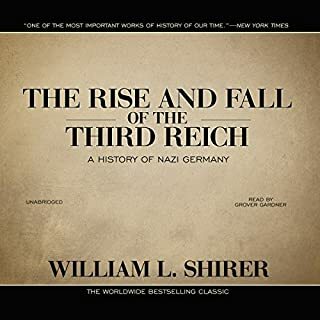 This is a great book for anyone interested in a behind the scene look at history during this time period & how the decisions that were made effected life not only then but the future. Never a slow point in the book & I highly recommend it. An early foray into developing original content for Audible lands solidly in this radio style documentary of life in America during WWII. 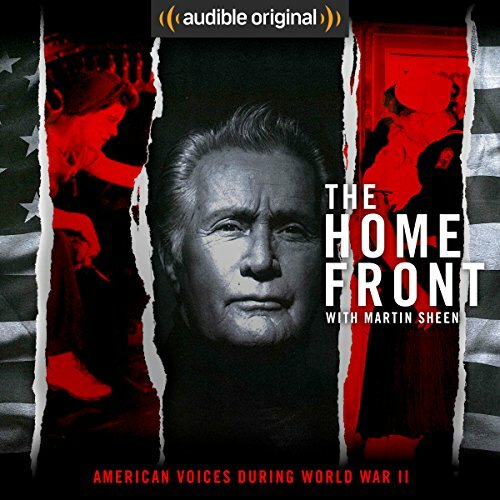 Martin Sheen's narration anchors this series of 8 episodes that takes us from the beginnings of WWII when America was not a participant in combat through to the early post war years. Compelling and original the documentary draws heavily on real life stories gathered by the Rosie the Riveter project that lends a Ken Burns feel to the drama. Recommended. I was often surprised by what I learned About what was happening on on the home front. Perfectly narrated look back using various interviews with people who were affected by WWII. Well done. 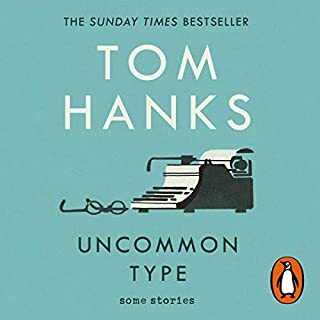 More of a series of spoken documentaries, but very well done and with historical audio and first person accounts, it really connects with you. 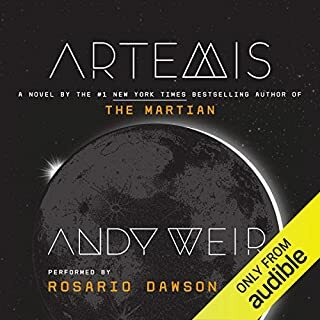 After reading the reviews on Audible.com (USA site) I nearly passed on this. Though with the dangling carrot in front of me, namely Martin Sheen, thought I would give it an hour. First sixty minutes were very interesting so carried on to the end..
Am glad this is neither an anodyne historical piece or a chest beating patriotic documentary, but instead it clearly explains the cultural and political issues faced by the US during WWII. I’ve read/ seen/ heard many things concerning Britain during both World Wars so found the viewpoint from another nation fascinating. And I do now understand/ appreciate why America was reluctant to enter WWII. Martin Sheen does an excellent job with the narration - he hasn’t written this. Arranged in an episode format, which could be seen as a positive if you would like to listen occasionally as it gives you a good point to stop, though I listened over two days so endured listening to the credits at the end of each episode. No biggy as you could just fast-forward it if you’d prefer too. Would you listen to The Home Front: Life in America During World War II again? Why? This book allows us to have a better understanding of what life was like behind the battles, for the folk who stayed at home and had to deal with the ordinary struggles of every day life and social change. What other book might you compare The Home Front: Life in America During World War II to, and why? I haven't had the opportunity to listen/read a book about life beyond the battles before. I'd love to get a perspective on the British life. What about Martin Sheen’s performance did you like? Martin Sheen never disappoints. He brings life to the words. There is some quite astounding factual information from everyday life in a well narrated book. Can't take a book seriously that can't even get Wallenbergs country of origin right. He was Swedish, not Swiss! From Sweden, not Switzerland.